Luscious pearl and gemstone necklaces, ideal for layering. Long and short, double and triple stands, these versatile pieces quickly become wardrobe staples. 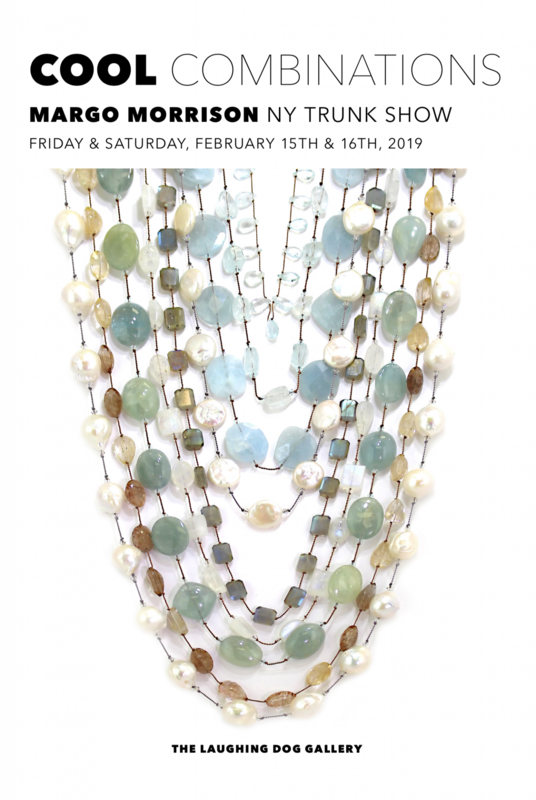 Join us for a special two-day event and see the latest in layering from Margo Morrison NY.